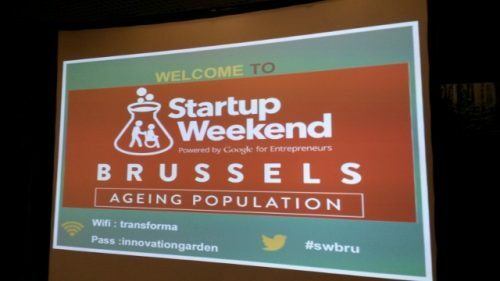 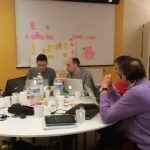 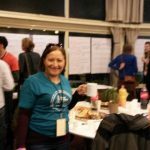 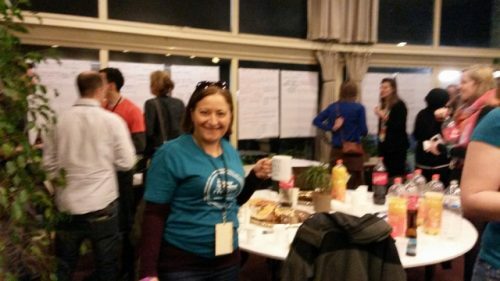 INIA’s Research and Programme Manager Rosette Farrugia-Bonello participated during a Start-Up weekend in Brussels, Belgium on ‘Ageing Population’. 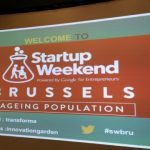 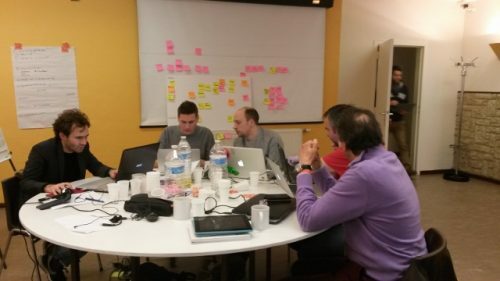 The Start-Up was organised by ‘Start-up Brussels’, Impulse Brussels and the European Association of Homes and Services for the Ageing (EAHSA). 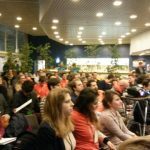 The event, which was a first on ‘Ageing Population’ was attended by more than 100 participants coming from all walks of life. 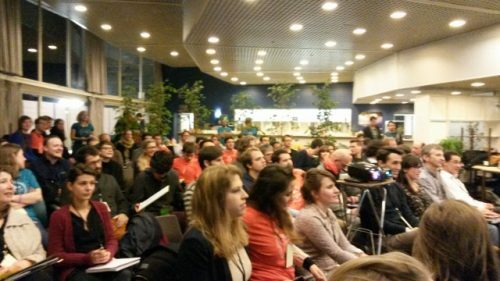 It also had huge coverage by the social media in Brussels.